The 2nd year project review meeting is scheduled for October 2019, Taiwan. 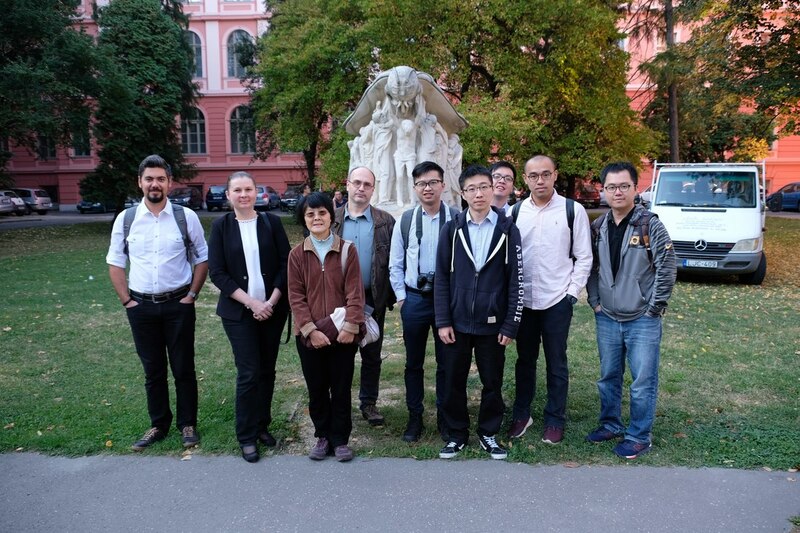 The official kick-off meeting of the CLEARPV project was on 21-22 September, 2017. It was hosted by TNO/Solliance in the High Tech Campus, Eindhoven, the Netherlands. All four consortium partners were represented (13 attendees). On 21 September the partners introduced themselves, and made lab tour to get acquainted with the facilities of TNO/Solliance. On 22 September the detailed technical background of each partner was presented. This was followed by presentations about the work packages and then by open discussion about the implementation details relevant for the first project year. Blog entries are written by the members of the CLEARPV consortium.